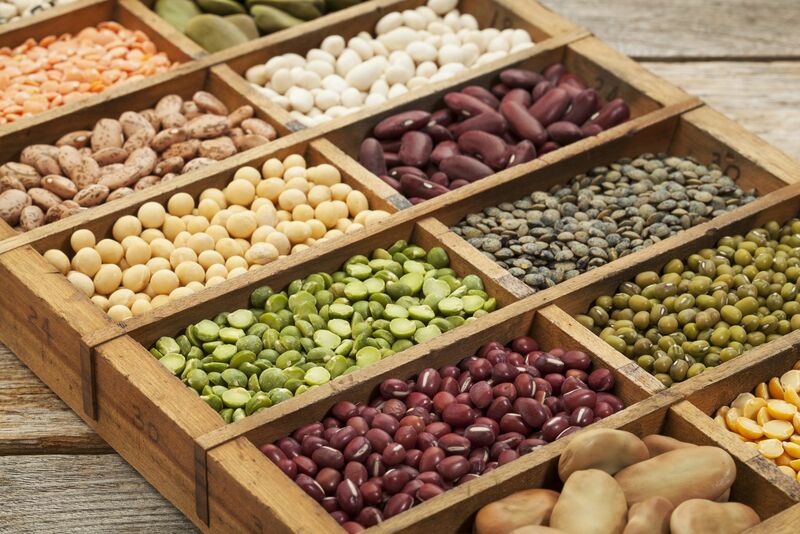 The power of plant-based protein: A longer life? If you're striving for a long, healthy life, getting your protein from beans, nuts, and grains is a better bet than getting it from meat or eggs, new research finds. The report—the largest ever to examine how dietary protein choices affect mortality—analyzed data from the Nurses' Health Study and the Health Professionals Follow-up Study, which have compiled diet and health data on more than 170,000 participants since the 1980s. Researchers examined the risk of death in relation to eating plant protein versus animal protein over a period of roughly three decades. After adjusting for possible confounding factors, they found that people who consumed higher amounts of animal protein—particularly processed and unprocessed red meat—had a slightly increased risk of dying from cardiovascular disease or other causes during the study period. In contrast, those whose diets included more plant protein (from breads, cereals, pasta, beans, nuts, and legumes) had a slightly lower risk. The findings appeared in the August 1, 2016, issue of JAMA Internal Medicine.